Bobby Zigmont is 41 years old and is a Police Officer with the Bixby Police Department, currently assigned to Bixby Public Schools as a School Resource Officer. 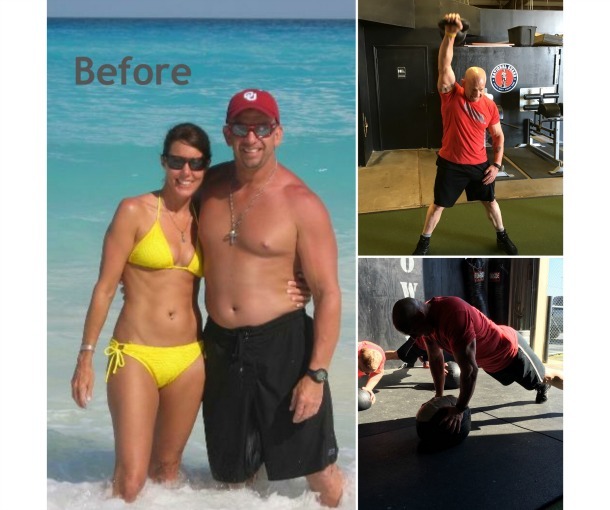 He had been a part of Fit First Responders since October 26, 2015, after personally being invited several times by 2015 FFR Champion Michael McClendon. Bobby has way too many favorites to name one favorite aspect of FFR. He loves the very motivating coaching staff, the connection and networking with all the First Responders from all the surrounding agencies, and the amazing program that actually has proven results! FFR has also given Bobby a renewed excitement to stay fit and be the best him he can possibly be. He has stamina and endurance he hasn’t experienced in years.